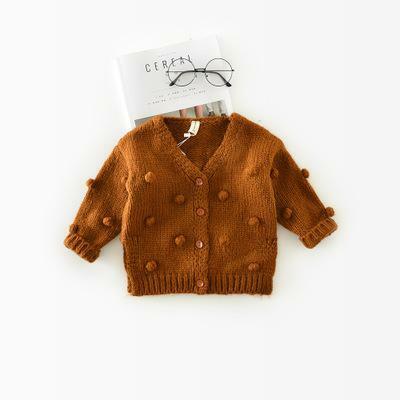 Gorgeous chunky cardigan that will make your couture cutie feel cozy all fall and winter. I'm very happy with this sweater! material is warm and soft, size is good, color as in the photo. Thank you store! One of the balls was falling off. It is huge as everyone said, but expecting that I was still pleased. Very nice material! Super Soft and chunky. Looks well made and expensive! I bought the 1-3 years and it’s too big for my 2 year old right now, fits like a 3/4 but love it! The fabric is really thick and Super warm. Feels very high quality. 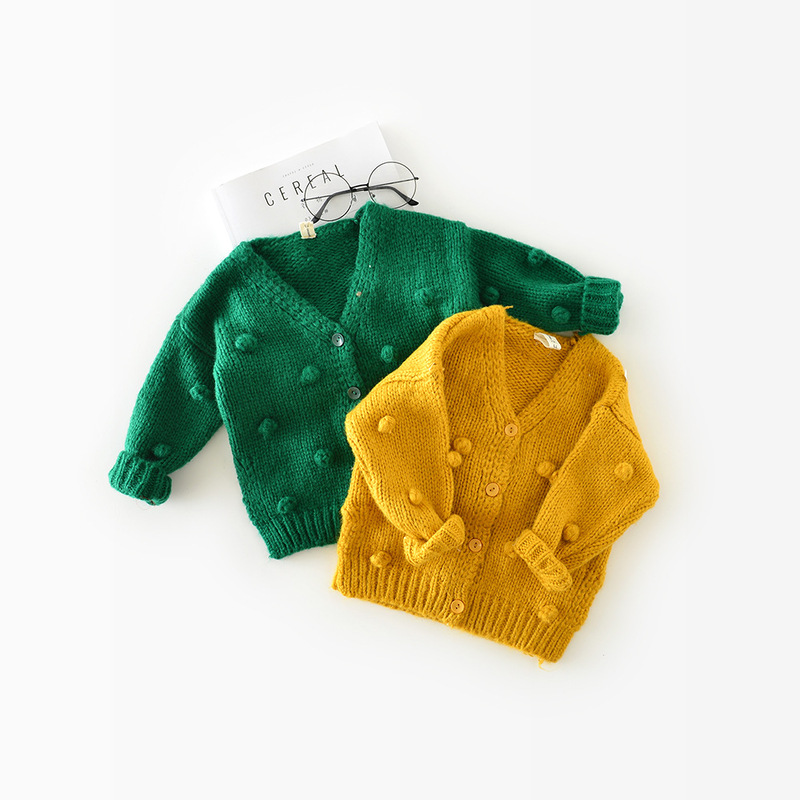 Look super cute on! Seller was fast and responsive. love this sweater! good quality! 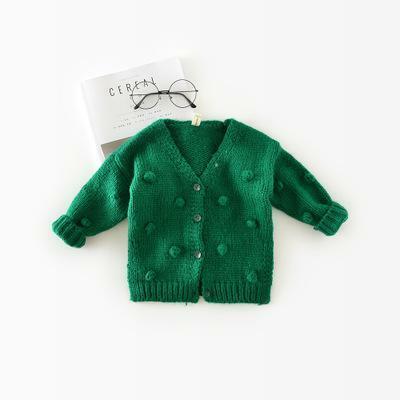 Very cute, looks exactly like the photo, but be sure to order a size down! Seems like they run big! Super beautiful vest. Exactly as shown in the product description! Order for 12 months. Too big. Even for my 2 years old is big. Love. Super soft. Bigger than expected but not a bad thing for a sweater. The Pom poms do feel a little loose on the sweater, I may reinforce them a bit before having her wear it. I was really nervous to order from Aliexpress because i’ve heard so many negative things, however everything I ordered from this store came in time and was exactly as pictured! Will definitely be ordering again. 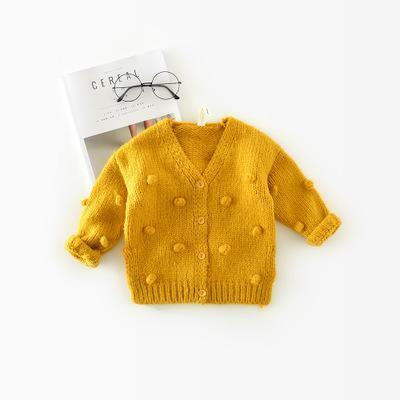 cute cardigan sweater, as shown in picture. It does run big! Adorable sweater. Runs large. A problem with mine but it was fixed by the shop owner right away.